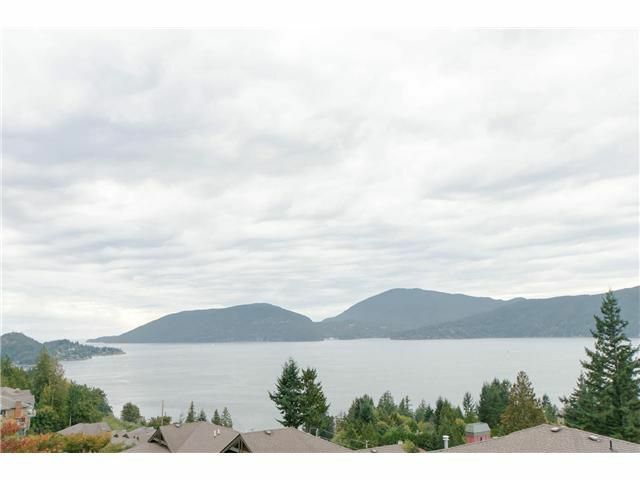 Enjoy unobstructed ocean view in this one of the best duplex units in Seascapes! Great layout and generous room sizes in this very open Plan. Horseshoe Bay and Caulfeild Village are within 5 minutes drive. Over 3,000 sq ft living space makes it one of the largest duplex units ever. Lots of windows and sunshine. Gleneagles Elementary & Rockridge Secondary. Original owners, barely lived in. Quick possession possible.